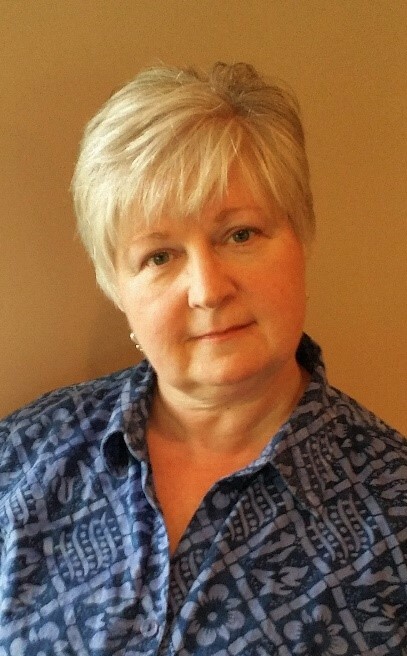 Pamela Behnen, MA, LPC, IAAP is a Jungian analyst in St. Louis city. “Jungian analysis is the work of soul building, attending to the inner life — a gentle process of understanding and disassembling old ways of being and building a new sense of wholeness which includes creativity, spirituality, and relatedness as part of becoming who you most truly are.” Prior to her psychological studies, Pam was an RN, a freelance writer, and an instructor of writing and literature, with an MA in Renaissance Literature. 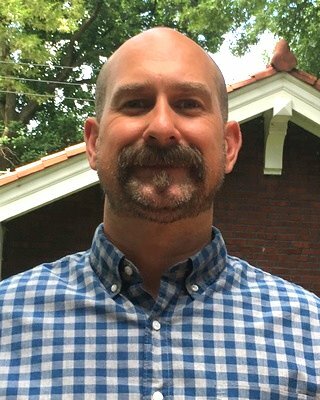 Jason Duchinsky, MA, LPC is a therapist in private practice possessing 10 plus years experience working with traditional and non-traditional college students to improve mental and emotional health. He utilizes a Jungian, Depth Psychological, Psychodynamic informed approach. He holds a Master of Arts in Counseling from Saint Louis University and a completed certificate in the Jungian Psychotherapy Program from the CG Jung Institute of Chicago. His specialties include anxiety, depression, life transitions and trauma. Francesca Ferrentelli, PhD, holds an MA, Professional Psychology, Lindenwood University; Ph.D., Mythological Studies, Pacifica Graduate Institute. She is Licensed Professional Counselor, Board Certified Coach. She specializes in EMDR Therapy, trauma, PTSD, eating disorders, addictions, adult children of alcoholics. She has been in private practice since 1993. Her approach is informed by Jung, Depth Psychology, and psychodynamics. 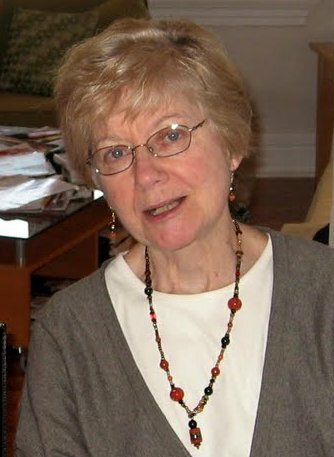 Rose F. Holt, MA is a Jungian analyst in private practice in St. Louis and Chicago and is a member of both the Chicago Association of Jungian Analysts and the Interregional Society of Jungian Analysts. She received her Diploma in Analytical Psychology from the C.G. Jung Institute of Chicago in 2001. She also serves as Advisory Analyst to the C.G. Jung Society of St. Louis. Rose has taught numerous courses in all facets of Jungian Psychology and has authored numerous articles and essays on the topic. Rev. Tina Newberry is an Interfaith Spiritual Director serving clients in the St. Louis area as well as in Missouri and Illinois. 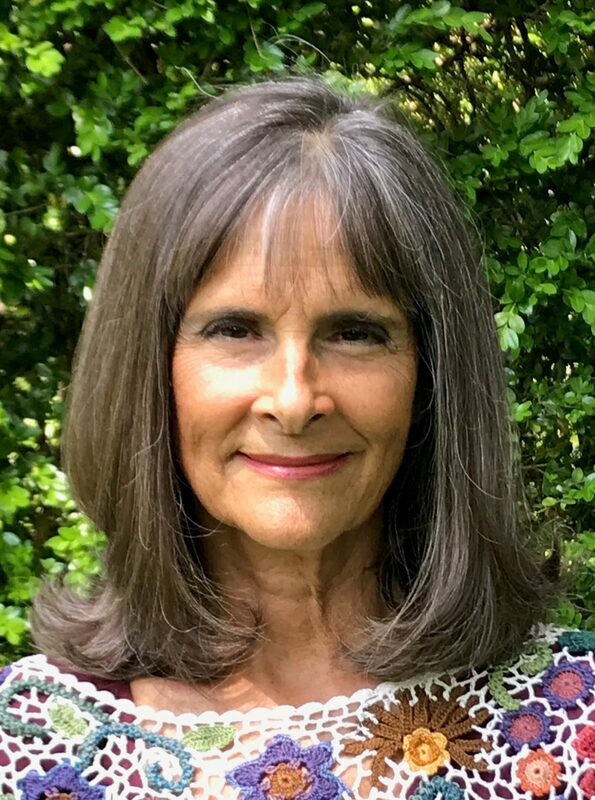 Having served congregations as an associate pastor and several academic organizations as a teacher, Tina cultivates a spiritual direction relationship using Jungian insights and methods. She holds a Master of Arts in Religious Education and Spiritual Direction Certification from the Haden Institute. She completed a Clinical Training Program in Jungian Analytical Psychology and served as Co-Director of the C. G. Jung Institute of Chicago’s Jungian Psychotherapy Program and Jungian Studies Program for the 2016-2018 Cohort and is the current Co-Director for the 2018-2020 Cohort. 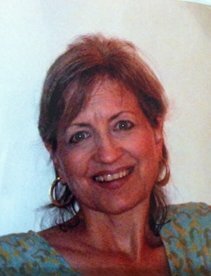 Mary Ryan, MA is a therapist with 32 years in the field working with individuals, couples, and families using a Jungian-oriented approach. Her specialties are trauma, addictions, and recovery issues. 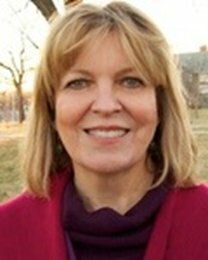 Deborah P. Stutsman, MA, LPC, ATR-BC is a diplomate Jungian Analyst and member of the Chicago Society of Jungian Analysts. She holds a BFA from Washington University in St. Louis, a Masters in Art Therapy from SIUE, and is a Licensed Professional Counselor. Her background in art, graphic design and art therapy uniquely qualifies her for work with image, dreams, metaphor, and active imagination in creative depth analysis as well as in experiential group process. She is a past president of the C.G. Jung Society of Saint Louis, and an art therapist in the Psychology and Religion Program at the St. Louis Behavioral Medicine Institute. Are you interested in being listed here? Click here to find out how! The C.G. Jung Society of Saint Louis makes no endorsements for any specific analyst or therapist listed here. We offer this information as a service to those interested.